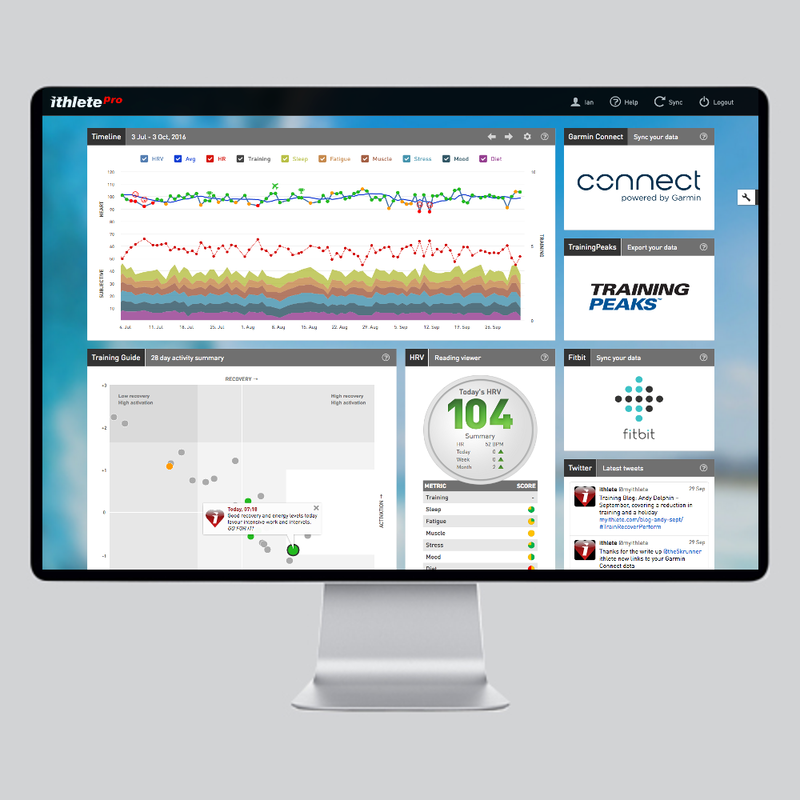 Access and analyse all your team data through a simple web-based user interface. Team members take their morning readings using the ithlete handset App or the ‘Multi-Player’ App. 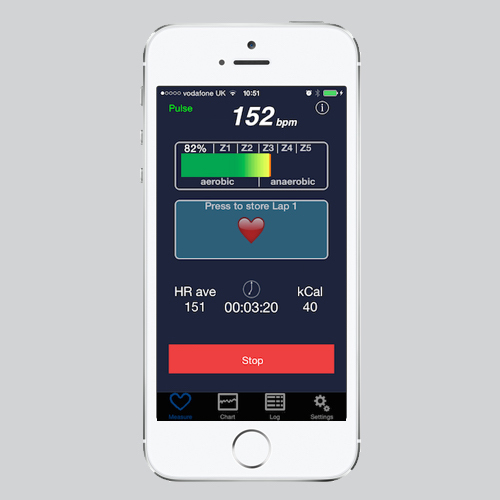 Each reading gets automatically uploaded to the ithlete Cloud. The team coach signs-in to the ithlete Team App and assesses the data. 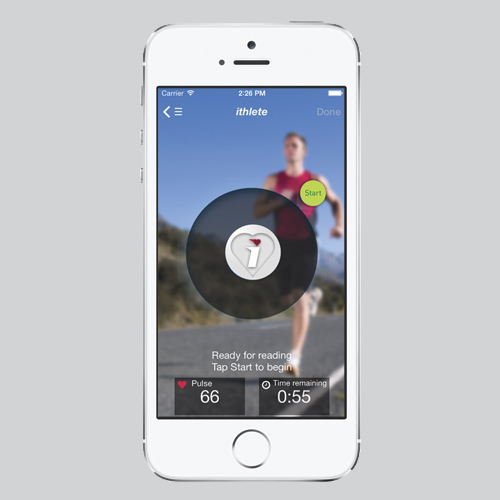 Visit the ithlete Team App page for details. 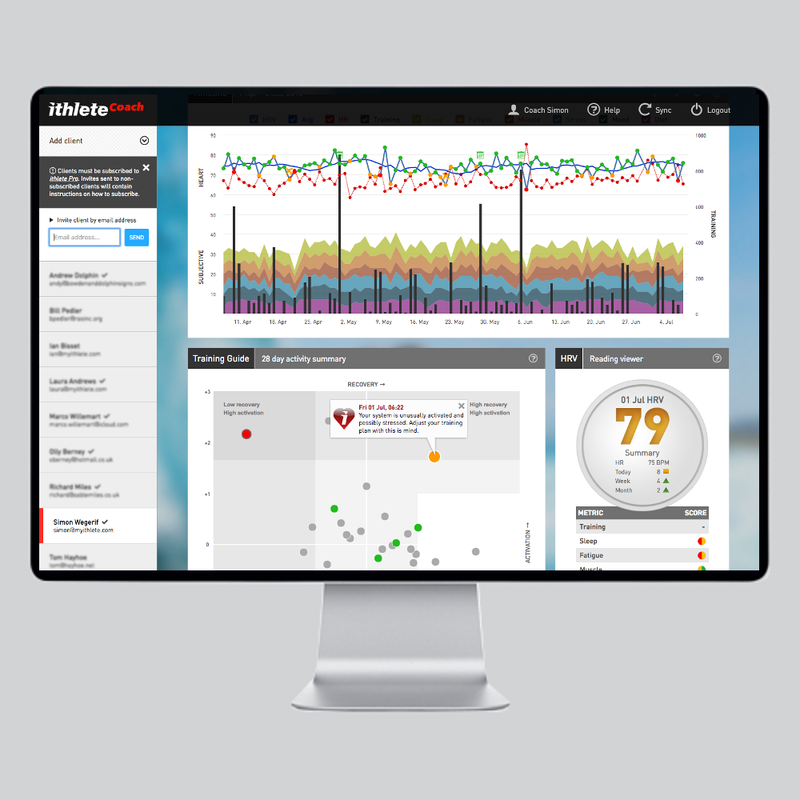 The team coach signs-in to the ithlete Team System and assesses the data. 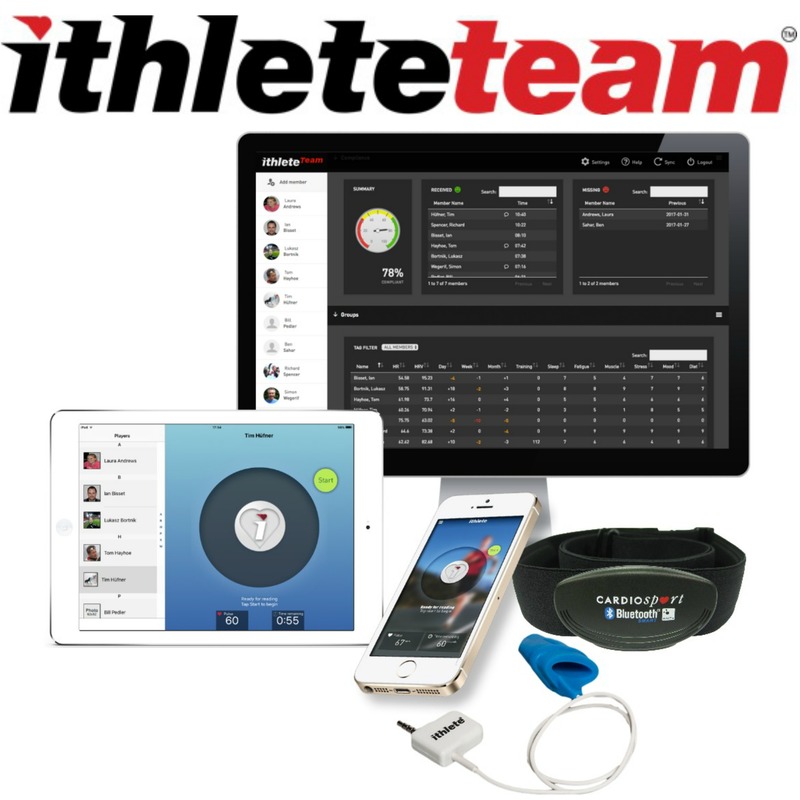 Visit the ithlete Team System page for details.